Orange Boiler Suit similar in style to the one worn by Hannibal Lector in 'Silence of the Lambs' the 1991 American thriller film. 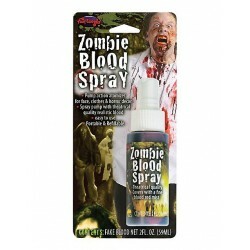 Terrify everyone with this Escaped Prisoner halloween fancy dress costume. 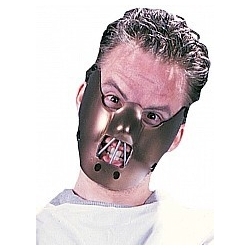 Complete the spine chilling look with a Hannibal Lector halloween horror mask and other horror accessories.